Introduce children to 26 Bible words and themes with this excellent classroom supplement. 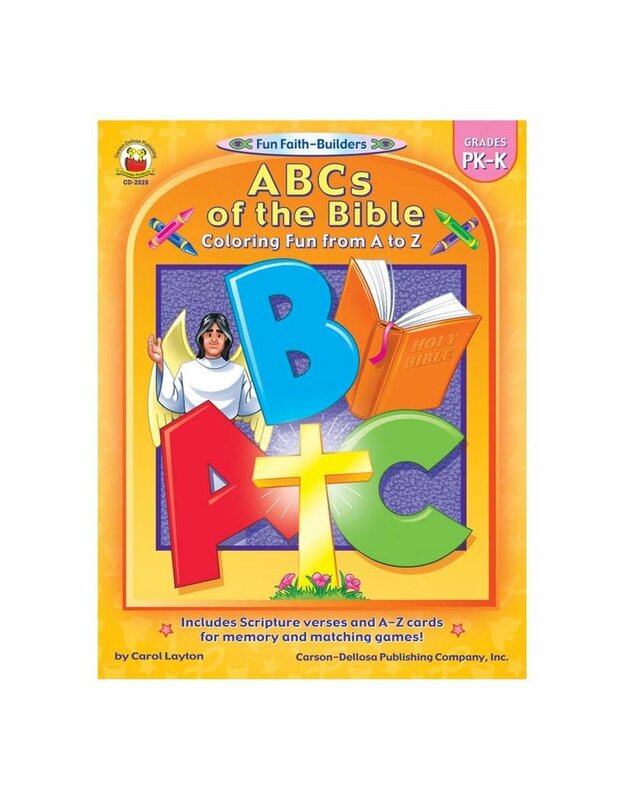 From angels to Zacchaeus, children will enjoy coloring a picture for each letter of the alphabet and learning a verse for each word. Reproducible cards and instructions are also included for memory, matching, and alphabetizing games.